Disability Insurance for Dentists is an essential piece of financial coverage in today’s modern world for your profession. As a Dentist/Orthodontist, you have invested a tremendous amount of time, money, and effort gaining the knowledge and skills you need to do your job. Why not protect what you have done so far? Disability Insurance For Dentists – Why Do I Need It? Disability Insurance for Dentists will enable you to continue paying for rent/mortgage, groceries, child care, tuition, entertainment, etc. while you aren’t able to work. If you stop working seeing clients, your primary source of income will stop coming in. Dentistry requires a certain physical skill, especially with their hands. Dentists are much more likely to be completely versus partially disabled, which can extend the disability period. Dentists are unlikely to take on jobs doing anything other than dentistry during a recovery time from an illness or injury, which can also extend the disability period. 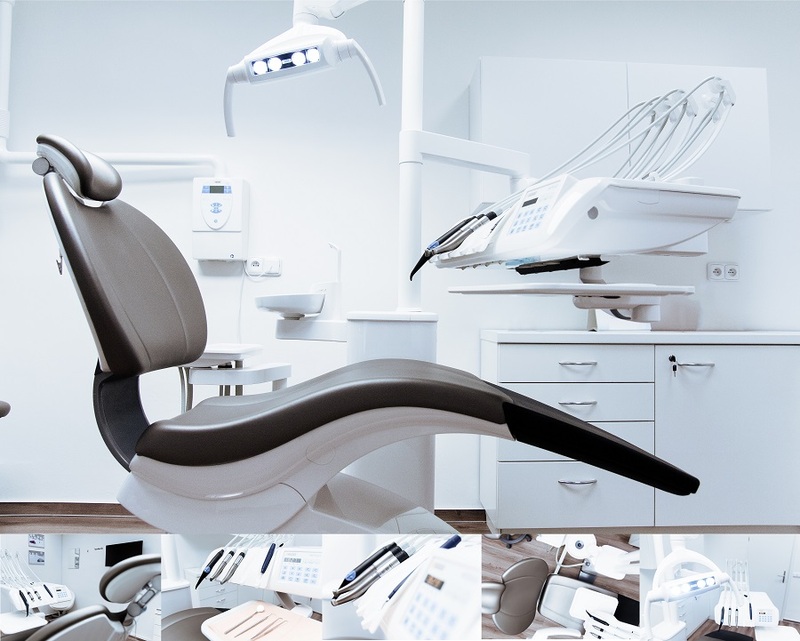 Dentists covered by group disability insurance from an employer often find the cap on monthly benefits to be significantly lower than their regular income, noticeably impacting cash flow in the event of illness or injury. Your policy should define Total Disability as “Own Occupation”. This means you will be considered disabled if you can’t perform your own occupation, being a dentist, versus any occupation. Also, your policy should also identify any specialties in the definition. This helps make sure that you maintain financial protection and security until you can do the exact job you specialize in. The definition of Residual (or Partial) Disability should be “Loss of Income”. While more expensive than “Time & Duties”, Loss of Income ensures your benefit will make up the difference in your pre-disability income up to a set percentage (usually 80%-90%) until you can earn that amount on your own. Because it may take months to rebuild a practice and client base once you return to work, Loss of Income is necessary to cover your income until things get rolling again. Depending on your specific circumstances and specialty, additional provisions may be necessary to ensure your income is protected if you can’t work. Disability Insurance for Dentists is key to have in order to fully protect yourself in your profession. To discuss your options and customize a policy, please call us at (800) 788-8921 or fill out our brief Contact Form to be contacted by an advisor directly.